On August 6th, 2003, at the age of 18, Cristiano Ronaldo played for his Lisbon club for the last time, as the opposing squad he faced that day was determined not to leave town without him. His career – and arguably football – would never be the same. 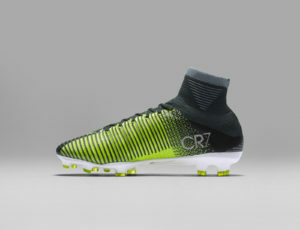 That momentous match is the inspiration behind the CR7 Chapter 3 boots. The setting was Estádio José Alvalade in Lisbon and was memorably the stadium’s inauguration. Cristiano wore number 28. He had established himself as a regular in the top squad just two years after being promoted from the youth team. On this day, Cristiano helped create 2 goals, leading to a 3-1 victory over the Red Devils. 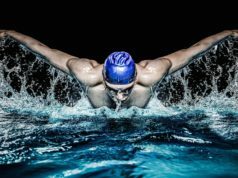 In the process, he showcased tremendous speed, technique, and potential. The impression he left on his opponents and their coach, the winningest manager of modern football, was so strong, players including defender Rio Ferdinand urged their coach after the game to sign him to the team. The legendary manager was equally impressed by the youngster, stating he was one of the most exciting young players he had ever seen. The fateful game that propelled his career to the next level is the inspiration behind the design of the CR7 Chapter 3: Discovery. The colors of the boots are inspired by the team he was playing for, amplified in a modern way. The lateral side features silver dot graphics, as well as a subtle reflective wave design as a nod to the Mercurial Vapor I boots he wore in 2003. 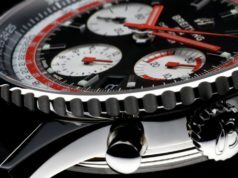 The numbers 06, 08 and 03 (day, month, year) etched on the heel counter commemorate the date of his discovery, while a sparkling CR7 logo highlights the shining performance he delivered. 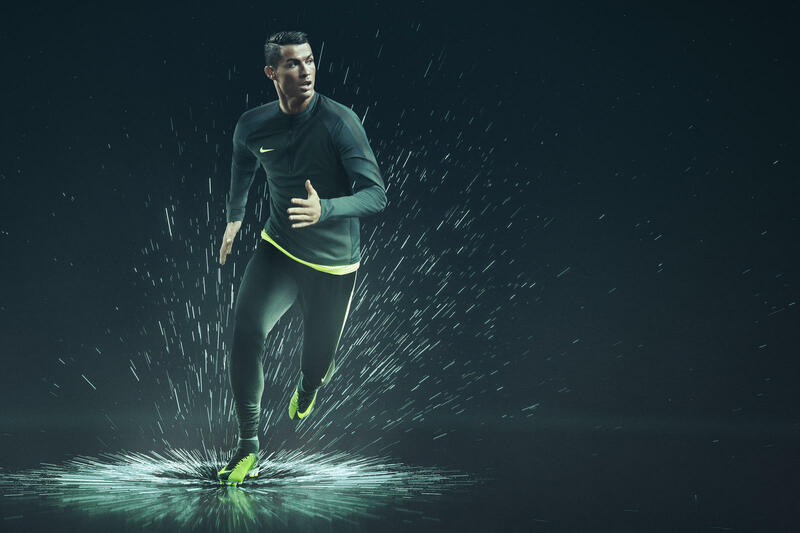 CR7 Chapter 3: Discovery Mercurial Superfly was made available beginning November 7. To celebrate the launch of the CR7 Chapter 3: Discovery, Nike Football introduces the new Nike Mercurial Superfly Heritage iD, a modern take on the silver, white, black colourway Mercurial Vapor 1 boots Cristiano wore in 2003. A striking volt design on the heel links this NikeiD offering to the boots it celebrates. 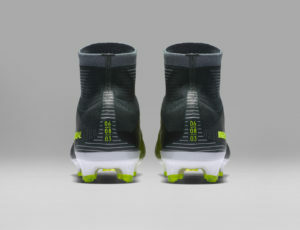 Players can add their personal touch to the boots by selecting from three plate options to fit their performance needs. They can also add a number, up to five letters or one of 16 national flags to the side of the upper.